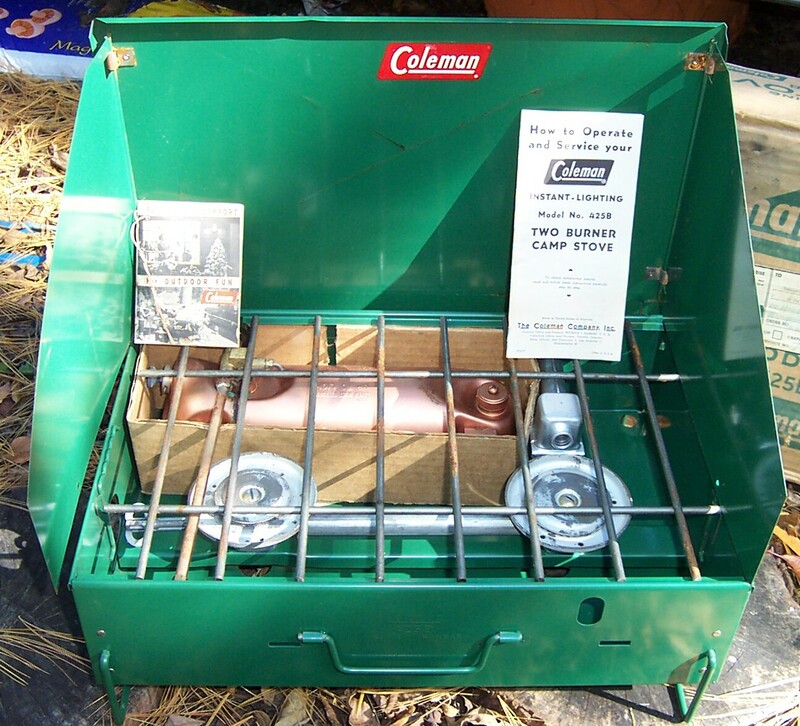 Money in the Garage: Camp Stoves are hot...and not just when the flame is on ! Awesome tip! When I first started EBaying, my Dad gave me some super old Coleman stuff that I thought was junk, and it all sold soo quickly and for at least $35 per lantern! Yep, it's almost always a "sure-thing". Campers love it! Thanks.....!